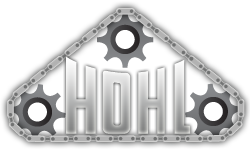 Hohl Machine's experienced staff can provide you with complete engineering services including: concept design, equipment interfacing, complete mechanical and controls drawings, programming, installation and start-up supervision. 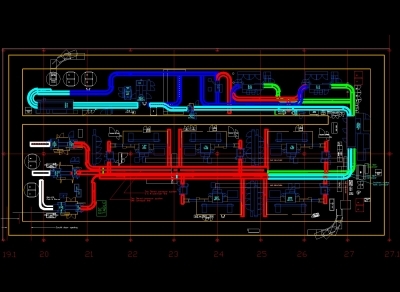 Our design capabilities include AutoCAD and Solid Works mechanical design along with structural analysis and FEA. Even with pre-engineered equipment our engineering support staff provides seamless construction and installation service without requiring customer resources. Hohl Machine controls engineering staff is experienced in many control architectures and HMI for efficient controls and automation design.